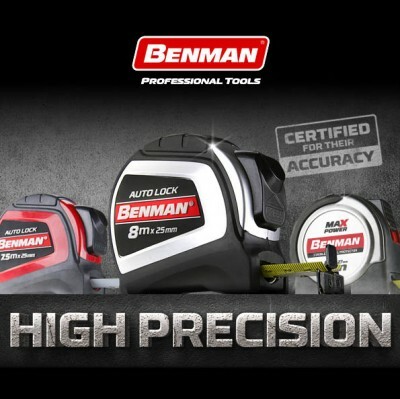 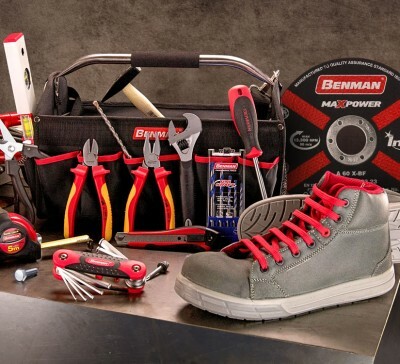 Are you ready to explore the Benman Tools bag? 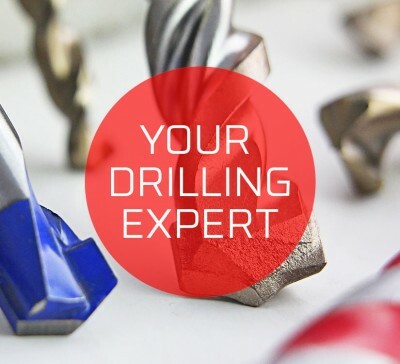 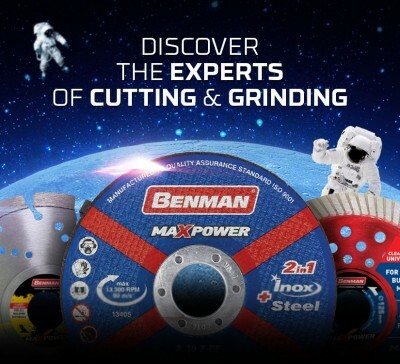 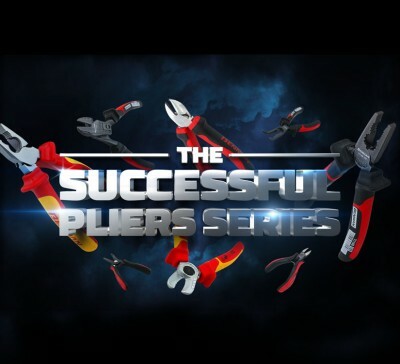 – 12 remarkable products BENMAN TOOLS is a well-known and fast-growing tools supplier with extensive experience in the tools industry and specific expertise in design and construction. 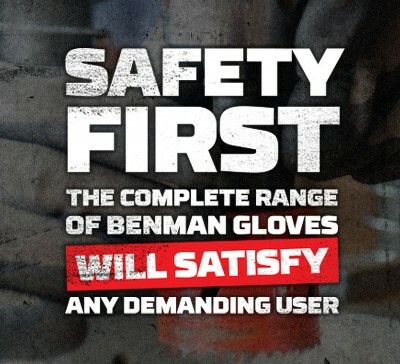 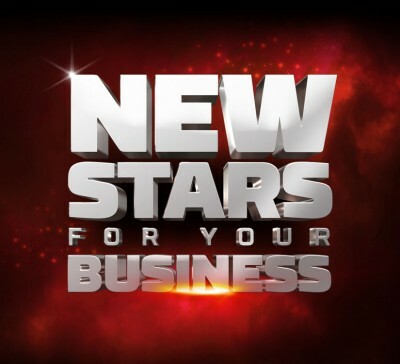 Α Selection of BENMAN Products, with Proven Value that Will Increase Your Sales!